Fernando Alonso's plight shows that Formula 1 is "sick". That is the claim of Force India driver Sergio Perez, referring to double world champion Alonso's decision to retire from F1 and race instead at Le Mans and the Indy 500 next year. 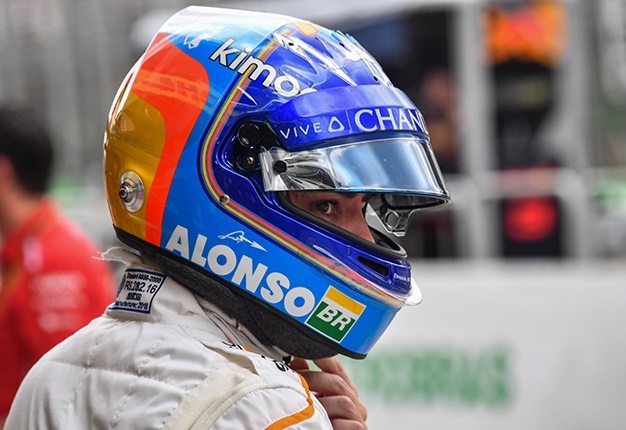 "What happens now is not the F1 that made me want to be a racing driver," Alonso is quoted by Speed Week. 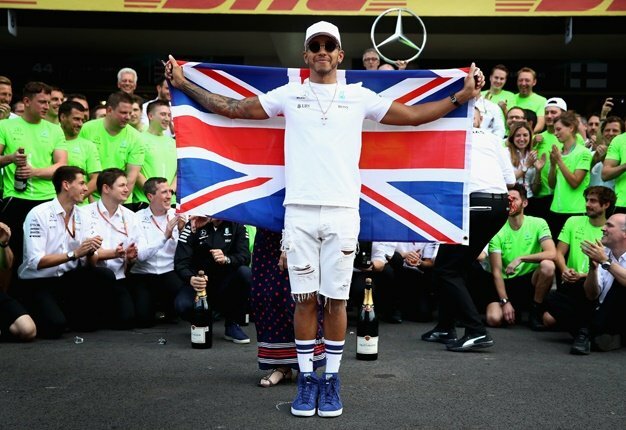 "I quit F1 because I think we're a weak show. We talk more about what happens next to the track. We talk about polemics and radio messages. "I could write down the first 15 positions for the result of the next race, perhaps with a few changes of places. I find it hard to accept how predictable it has become. "I suppose I find more pleasure in other racing series," he said. Indeed, the 37-year-old headed straight from Brazil to Shanghai, where this weekend he will continue his push to be world endurance champion with Toyota. He said he landed in China "somewhat tired" but "super happy" to push for victory. Like many, Perez thinks it's "a pity" that F1 is losing Alonso. "It shows how sick F1 is," said the Mexican. "We have one of the best drivers in the world, he loves racing to the last fibre in his body, and he tortures himself in the midfield weekend after weekend. "If we put him in another car, he would fight for victory and be world champion again. That's our F1 and we lose him. And we are all in this boat," Perez added.